Kijaté, meaning “full of sun” in the Anishinaabe language, is a response to the housing crisis that has been raging for years in Val-d’Or. The Native Friendship Centre in Val-d’Or is a crossroads of urban services, an environment and a cultural anchor for First Peoples, dedicated to their well-being, justice and social inclusion. It promotes harmonious coexistence in the community. 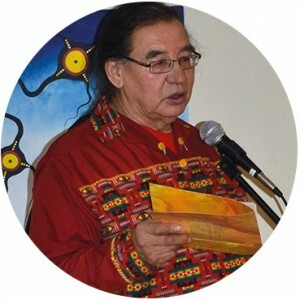 As the leader of an engaged Indigenous civil society, the centre actively contributes to the social, communal, economic and cultural development of its community through innovative and proactive strategies. 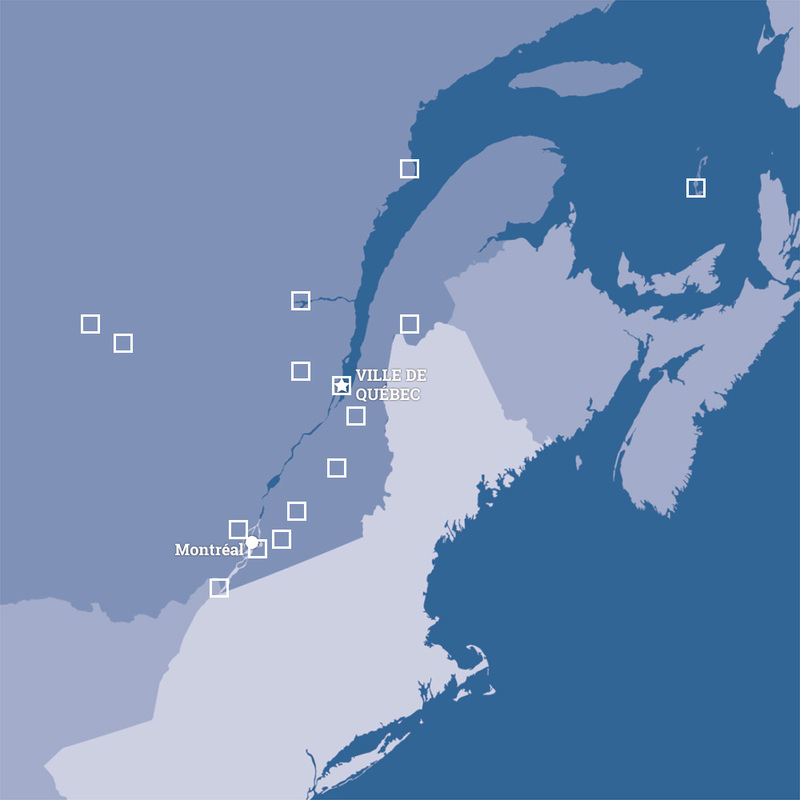 As a member of the vast movement of Aboriginal Friendship Centres in Québec and Canada, the Val-d’Or centre emphasizes the social economy as a durable economic development tool in addition to providing jobs to nearly 100 people, mostly women. More than half of the staff are First Nations members. census agglomeration between 1996 and 2011), prejudice and racism against people from First Nations communities unfortunately remain very common and greatly affect the quality of life of Aboriginal people in town. The Friendship Centre has also identified, after conducting a survey within its departments, nearly 125 individuals and/or Indigenous families who have urgent needs for affordable housing on the Val-d’Or territory. In most cases, these marginalized people currently inhabit housing that is substandard and/or too small for their family. These conditions affect their health and that of their children. The Kijaté Native Friendship Centre project in Val d’Or will construct 24 social and community housing units. 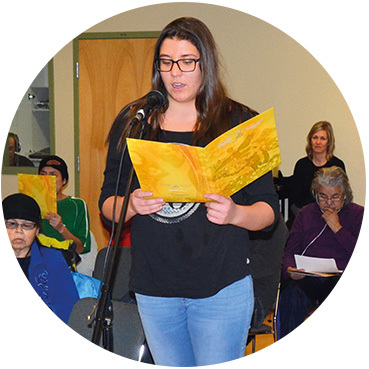 This initiative is specifically tied to the urban vision of Aboriginal Friendship Centre Society, which encourages speaking out, taking action and collective decision-making. The full exercise of the rights to education, to health, to security of the person, equality, non-discrimination and the right to self-determination are all affected by the urgency of ensuring housing rights. The innovative nature of Kijaté comes from a culturally relevant approach that requires an understanding of the historical, economic, political, legal, social and community contexts of Aboriginal people, and is a new response to the challenges and needs of the community. The Kijaté project is dedicated to low-income Indigenous families who have special needs for integrating and adapting to life in the city. More concretely, communal spaces will be developed to allow the deployment of frontline services from the Friendship Centre, in particular by organizing collective cooking activities, various workshops, community training and psychosocial services. The Kijaté project is the result of an Aboriginal community process that began in 2009 and led to an agreement by the SHQ to support the construction of 24 units, with the conditional commitment confirmed in November 2015. In addition to the financial partners, the Office municipal d’habitation de Val d’Or has provided support through its expertise and its management of rent supplement program. In addition to providing access to housing and culturally appropriate and safe primary care services for Aboriginals, Kijaté promotes activities aimed at developing self-reliance, improving living conditions and social integration of urban Aboriginals via community support and through the development of social connections.